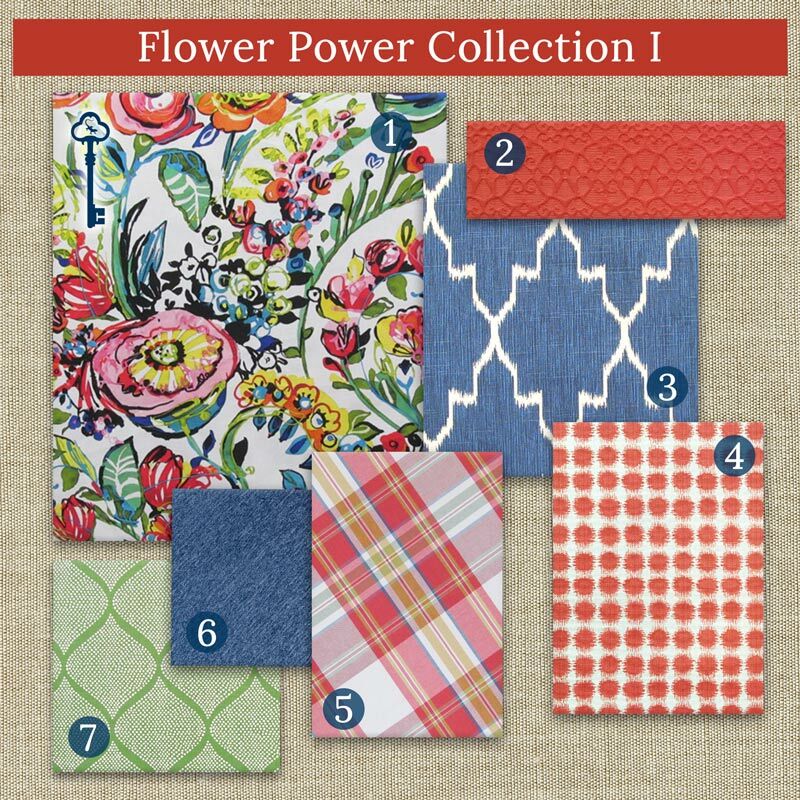 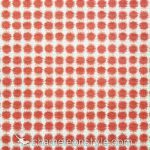 The Flower Power Collection I features a colorful and fresh cotton floral fabric (Flower Power – Confetti) in just about every shade in the rainbow. 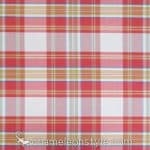 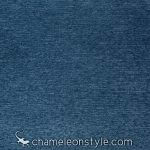 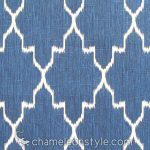 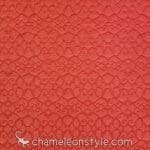 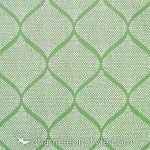 This key fabric is great for starting any project because you can pair it with a wide variety of color combinations. 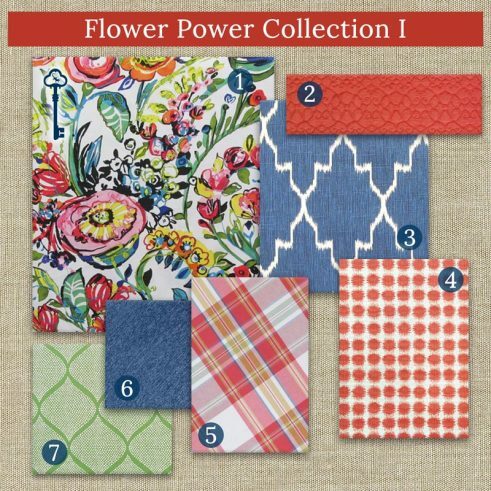 We decided to combine it with a selection of various prints, bringing out the blues and reds, with a touch of green. 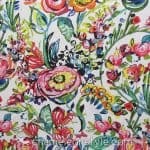 This collection is for the person who loves color!